Marriage expert Hellen Chen and Liz Dalton talk about "Marry Now & Date Later" during a recent interview on 1340 WGAU radio station. According to Hellen, dating during marriage is the key to a happy marriage and long lasting relationship. 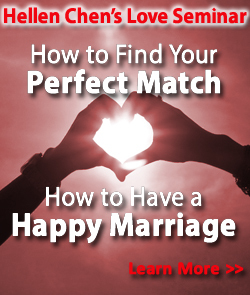 She has used this philosophy to successfully match couples together who then stay together. 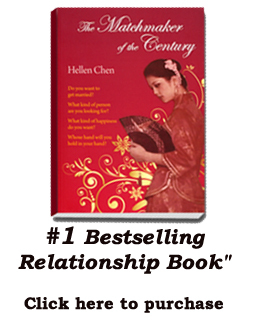 Hellen Chen encouraged singles to not spend time and money and energy to go around dating but to look for someone who seriously want to enter marriage.